Dr. Wang has one central location as of January 2012. 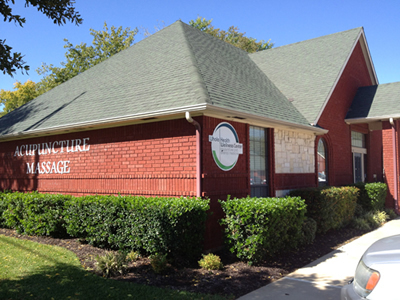 Her new facilities are located at 413 Keller Parkway, Keller, Texas. Come by or call 817-965-0999 to make an appointment or for consultation.